Vermont Attorney General T.J. Donovan posted hundreds of his office’s documents online in a transparency campaign launched this week. The goal, Donovan said Tuesday, is to publish every public records request received by the office, along with its responses. “If we’re going to release it to somebody, let’s release it to everybody,” he said. Transparency advocates said the new system is a victory for public access to government. State law requires public officials to release certain files to anyone upon request. But those documents are typically sent directly to the person who made the request. If it's a journalist or advocate, they might release the information for all to see. Other times, the files released are not publicized. Donovan’s new system aims to change that. “We’re essentially making accessible to everybody all of the records that we release,” Donovan said. The files posted so far include requests from ESPN, the Center for Public Integrity, WCAX, Seven Days and law firms seeking information about complaints filed with the AG’s Consumer Assistance Program. Other requests sought information about the AG's efforts on climate change initiatives and details on computers purchased by the AG’s office. Rebecca Kelley, a spokesperson for Gov. Phil Scott, said the administration supports the move toward transparency and is considering adopting a similar system. She suggested lawmakers, too, should come up with a transparent system for requests they receive. 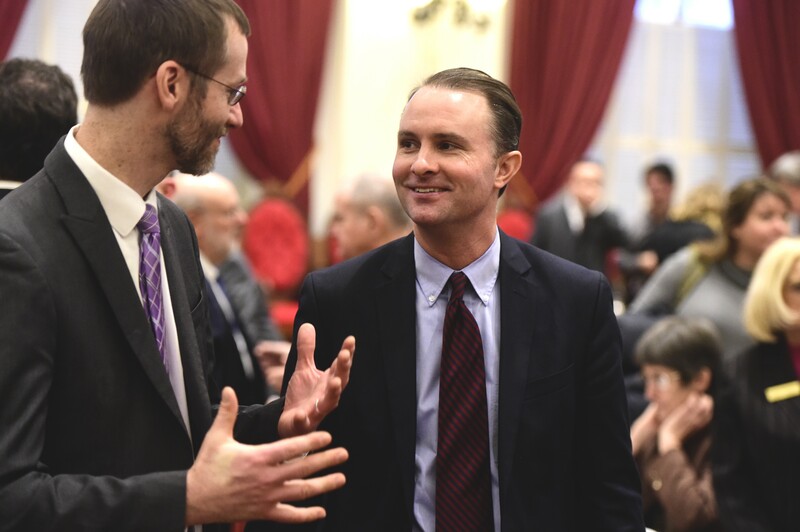 Legislative lawyers have long argued that the Vermont House and Senate are exempt from the state's public records laws, though some lawmakers voluntarily comply with them. “It will be interesting to see if this is something that would be explored across all branches, including into the legislature,” she said. Charlotte attorney Brady Toensing, who serves as vice chair of the Vermont Republican Party and frequently files public records requests, also applauded Donovan’s efforts. *Clarification, February 13, 2018: A previous version of this story contained incorrect information provided by the Attorney General's Office about the number of records already posted online.